Amazon has turned Prime Day into one of the biggest online shopping events of the year. Prime Day 2018 is expected to be bigger than ever, and on July 16th Prime shoppers will be flocking to Amazon to take advantage of the countless offers and discounts running for 36 hours straight. Sellers and vendors are eligible to participate in Prime Day. However, the deadline for submitting Amazon Lightning Deals – one of the main attractions – has already expired. Fortunately, there are still ways sellers and vendors can prepare for Prime Day to ensure they can profit generously from Prime Day traffic. Amazon customers are bargain hunting on Prime Day. Even if you missed the deadline for the Prime Day promotions set by Amazon, you still have the opportunity to create your own coupons specifically for Prime Day. When creating coupons (for vendors under merchandising tab> coupons, and for sellers under advertising tab> coupons), you can select the products you wish to be eligible and set a fixed or percentage off discount. A coupon will only be active at the earliest 2 days after creation. Determine your budget for this promotion and set your coupon limit accordingly. Amazon will charge a fee of $0.50 per coupon redemption. Headline search ads can also be used to boost visibility for your Prime Day promotions. You can choose to send traffic directly your Brand Store, or a custom landing page with your selected promotional products. You will want to ensure that your product selection is optimized for Prime Day, and your selected products should be clearly marked with deals, flash offers or coupons labels to maximize Prime Day traffic conversion. You can also leverage external traffic sources (social media, newsletter, etc) to drive additional traffic to your Brand Store on Prime Day. For products with Prime Day promotions, the listing should also be reviewed before Prime Day to ensure optimal product searchability, CTR, and conversion rate. Identify keyword and content gaps with our Amazon Listing Optimizer. Increase campaign budgets and CPC bids (calculate maximum bid if necessary), and consider activating Bid + to ensure you will get enough impressions in the likelihood of increased ad competition on Prime Day. Consider creating new campaigns for products that have not yet been advertised. However, if the target is to increase sales, then the focus should be on the products with Prime Day promotions, as customers on Prime Day are mainly bargain hunting. If the goal is to increase brand awareness, then your focus can be extended to the remaining ad campaigns to leverage Prime Day traffic. Set your ‘daily account budget’ to set a fixed spending limit for Prime Day. Your average daily campaign budgets are not fixed spending limits, and on Prime Day it’s likely that your campaigns will run out of budget quicker than anticipated. Therefore, it’s important to set a hard cap to ensure your total advertising spend for Prime Day will not exceed your budget limit. 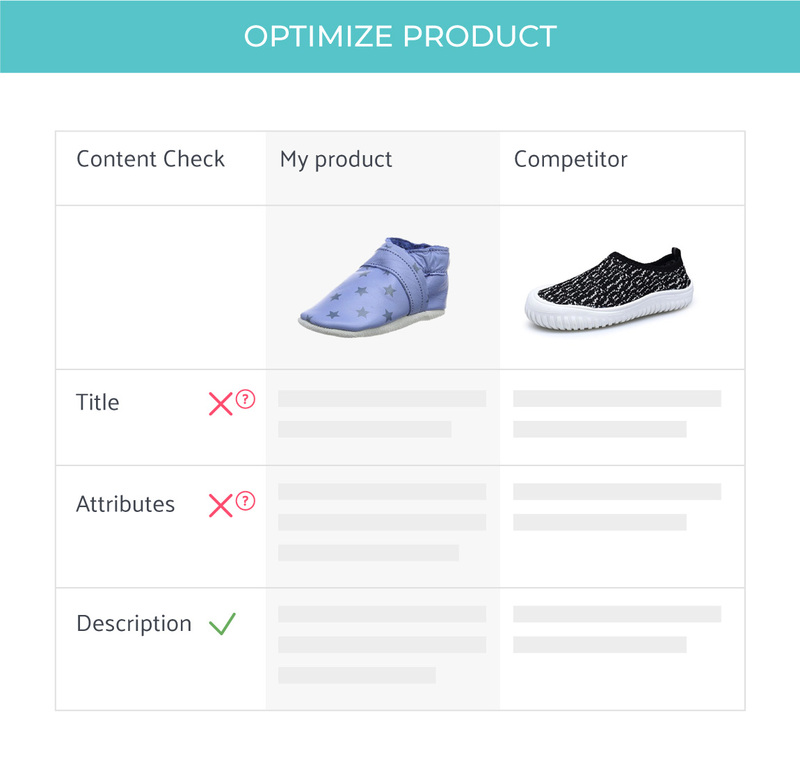 Optimize keywords: research new keywords, add negative keywords, check your keywords without impressions and consider adding them to your listings. Use our PPC Manager to optimize your ad performance and decrease manual hours spent on PPC management! 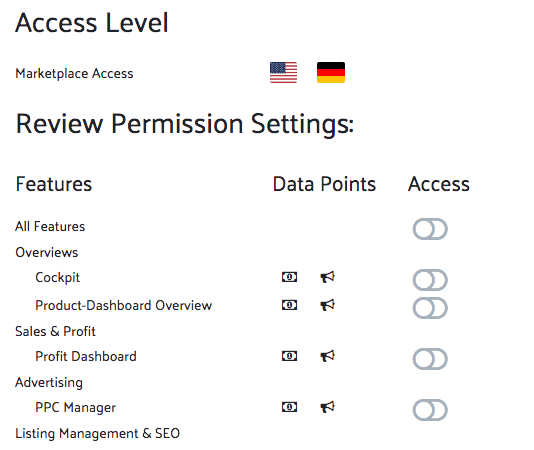 We offer a 14 day free trial for new users, and you can try all Sellics features for free.